Lead acid batteries are by far the most fully recycled of all consumer products. Recycling centers can recover more than 98% of the lead and plastic in a lead-acid battery. Once those reclaimed materials reach a battery manufacturer, they can account for 60-80% of the lead and plastic in a “new” lead-acid battery. 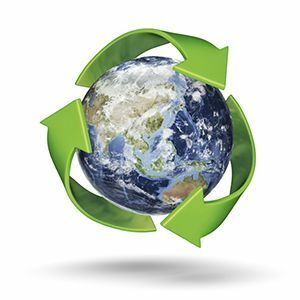 Cantec's Recycling Program makes it easy for you to help preserve our environment, and to protect yourself from the penalties of non-compliance. Contact us to start a Recycling Program Today!